7th April 2018: Success is momentary state of being. The fame, an individual garners, succeeding in one’s career can have devastating effects. There are many stories of ‘Success’, where an individual has been led towards the wrong path. 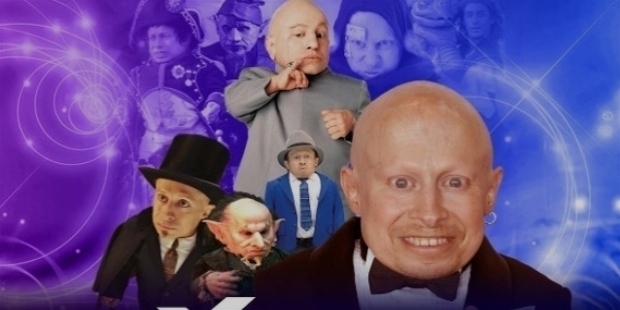 Hollywood actor Verne Troyer is a comedian and a stunt performer. He achieved immense fame for his notable 2’8” height with his acting calibre. 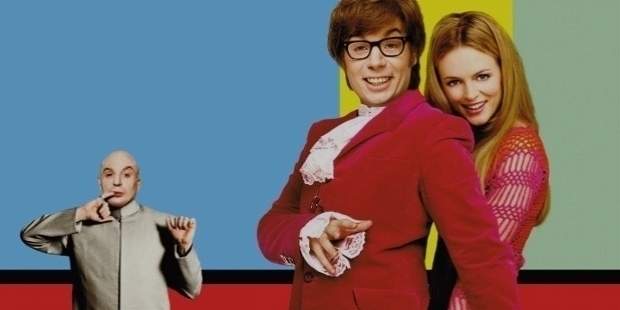 He achieved instant recognition and fame as ‘Mini-Me’ in ‘Austin Powers’ comedy films. Alcohol addiction is one of the major reasons and concerns to which successful actors have succumb on and off. Verne Troyer was hospitalized for his suicidal tendency, as reported in media, and has been treated for ‘possible alcohol poisoning’. A year ago, he spent time in rehab to overcome alcohol addiction. His Facebook fan following were concerned, when the news broke about his hospitalization. Verne Troyer was born in 1969 to Reuben Troyer and Susan in Sturgis, Michigan. His mother was a factory worker and father was a repair technician. The couple has three children – Davon, Deborah and Verne. Verne was born with achondroplasia dwarfism. He is one of the shortest men in the world. In his early childhood, Verne spent much of his time in Centreville, Michigan with his Amish relatives. In 1987, the little wonder graduated from Centreville High School. His Amish parents discontinued the faith, when Verne was still little. His parents treated him like the other two children. He was made to complete the family chores of carrying wood and feed the farm animals, cows and pigs. Verne Troyer made his presence felt in ‘Baby’s Day Out’ in 1994. From 1994 to 2018, he has acted in nearly 30 films. He was seen in various hit films, like ‘Dunston Checks In’, ‘Pinnochio’s Revenge’, ‘Men in Black’, ‘Volcano’, ‘The Wacky Adventures of Ronald McDonald: Scared Silly’, ‘Mighty Joe Young’, ‘Austin Powers: The Spy Who Shagged Me’, ‘Harry Potter and the Sorcerer's Stone’, ‘Austin Powers in Goldmember’, ‘The Love Guru’ and ‘Gnome Alone’. 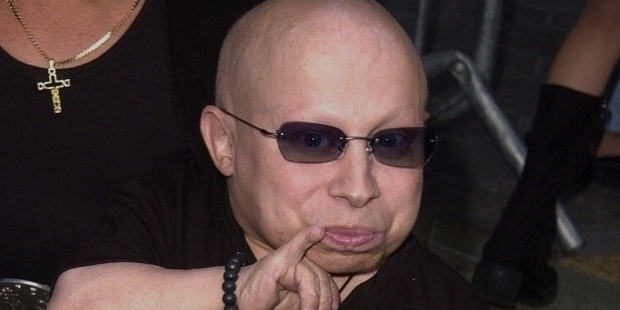 Verne Troyer has been prominent with his presence in as many as 25 television series / shows. His fan following in Facebook is tremendous. He happens to be a lovable soul for his fans worldwide. 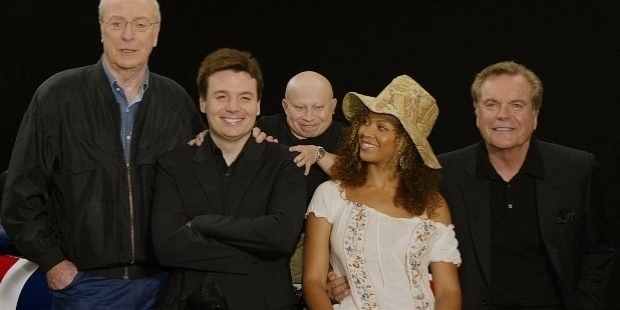 His powerful acting skills have given Verne immense success in his two and a half decades’ career in Hollywood. Verne had appeared in ‘Celebrity Big Brother’ in 2009 with other stars, like Michelle Heaton, La Toya Jackson and Ulrika Johnson. Ulrika Johnson won the series. 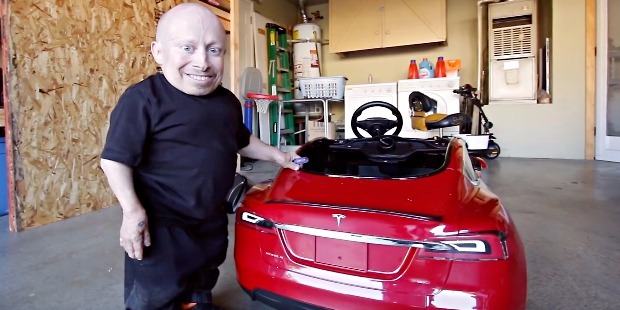 On the 2nd of April 2018, Verne Troyer was placed on ‘involuntary psychiatric hold’ by police, after they received a call from his friends. As reported in media, Verne was alleged to have been very upset, drunk and claimed to have suicidal thoughts. Police had no option but to transport him to the hospital. Verne's followers showed their love and concern sending the actor good wishes. ‘Our thoughts and prayers to Verne, everyone's pulling for you’, ‘Hang in there bud. You'll be fine I'm sure! We all love you man!’ and ‘We love you Verne. Be kind to yourself. We are sending you positive vibes, please stay well!’ are some of his fans’ good wishes, which have poured in for Verne. Life has not been easy for Verne. In April 2017, he bravely informed his fans about his battle to overcome alcohol addiction, due to personal problems. He went to rehabilitation facility to receive treatment. He stated that he was facing the uphill battle by taking one day at a time. On 22nd February 2004, reports were published that Verne Troyer and model Genevieve Gallen were married. He filed for an annulment, the very next day. As per Verne’s publicist, Genevieve had fabricated the story in the media for her financial gain. In 2015, Verne dated Brittney Powell. They appeared on ‘Celebrity Wife Swap’ show. Troyer has his own YouTube channel.